politics, public policies and innovation! 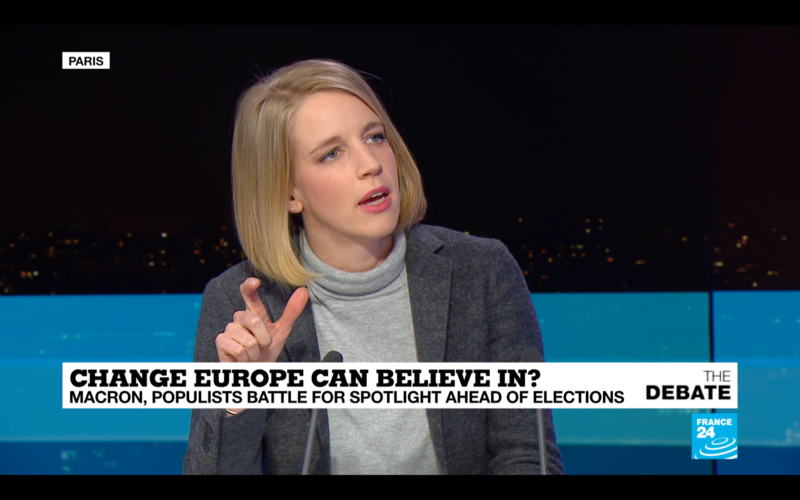 "European and national politics & policies"
An expert in national and European politics and policies, Famke is a partner at OpenCitiz and leads its work in this field. Famke began her career in London as an analyst in charge of political risk in Europe at the renowned firm Eurasia Group. She was responsible for advising clients on political risk in Germany, France, the Netherlands and Belgium. She co-founded OpenCitiz in 2016 and now leads its pratice "European and national politics & policies". She advises multinational companies, SMEs and start-ups, as well as consulting firms and financial institutions. She also works with the public sector and public actors. In 2017, Forbes names her as one of the 30 most influential personalities in Europe and is she is now also a contributor to Forbes.com. 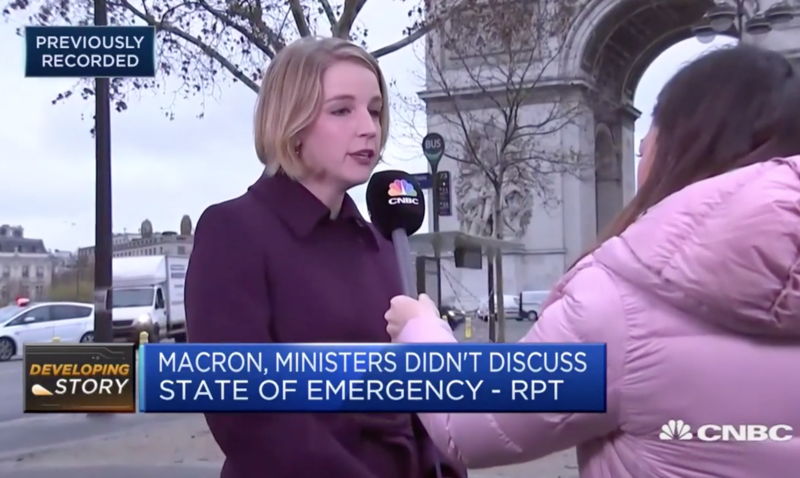 She is regularly invited to comment on current affairs to the media, including Bloomberg, CNBC, France 24, Al Jazeera, RFI, the New York Times, the Wall Street Journal and the Financial Times. Famke has lived, studied and worked in Belgium, the Netherlands, Canada, the United States, the United Kingdom and France. She is a graduate of Maastricht University, Sciences Po Paris and the London School of Economics. 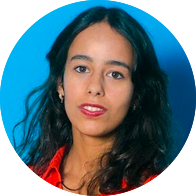 A public sector and innovation specialist, Fanny is a partner at OpenCitiz and leads the work on local innovation and smart cities. Fanny started her career in Paris as a consultant at McKinsey Implementation before joining the services of the French Prime Minister in 2013. During the first years she was in charge of projects related to the reform of the State at the "SGMAP" (General Secretariat for the Modernisation of Public Action) and later Fanny joined the team developing state startups at the DINSIC (Interministerial Directorate for Digital and Information Systems and Communication). In 2016, she co-founded OpenCitiz to meet the growing demand for expertise in the field of digital transformation and local innovation. Fanny has expertise in territorial innovation and in defining smart city strategies. She also has a solid experience in managing multi-partnership and large-scale projects at national and local level. Having been locally elected for 8 years, she has an excellent knowledge of local authorities. Fanny is also a member of Sciences Po's scientific committee on smart cities. Fanny has lived in France, the United States, Russia, Canada and the United Kingdom. She is a graduate of Sciences Po Paris and the London School of Economics. Emira is Project Manager at OpenCitiz and has 9 years of experience in the IT sector. After graduating from the engineering school "Ecole Supérieure d'Ingénieur Sophia-Antipolis" in Nice in Computer Science and Mathematics, Emira began her professional career as an IT consultant in large private organisations. Eager to contribute to projects to develop local policies in France and Tunisia, she led smart city projects in both countries. In order to better understand the best practices and challenges of urban innovation, she decided to specialise further via the Smart City MBA of the Leonardo da Vinci Institute of Smart Cities in Paris. She joined OpenCitiz in 2018 as a project manager. Emira lived in France and Tunisia. She is fluent in French and Arabic. Marine is a consultant at OpenCitiz and specialises in the analysis of local innovation policies and urban development. A graduate of the Urban School of Paris at Sciences Po, she worked as a consultant at the Institute for Transportation and Development Policy in Mexico City. Specialising in sustainable development and mobility, she supported several Mexican municipalities in the development of their mobility plans and the installation of intelligent transportation systems. She also contributed to the evaluation of urban security policies in Mexico City and authored several research projects, particularly on gender and mobility issues. At OpenCitiz, Marine works on smart city projects and the analysis of usages, as well as on projects related to mobility and local innovation more broadly. Marine has lived in Mexico, Argentina and France. She is fluent in French, English and Spanish. Xavier is a business development manager at OpenCitiz, in charge of managing client relationships and driving the acquisition of new business. Prior to joining OpenCitiz as a business development manager, Xavier worked in a startup specialized in EdTech (Education Technology) where he was in charge of the sales division and contributed to growth, both in terms of income and workforce. At OpenCitiz, he is developping and maintaining client relationships, both in France as well as internationally. He is also in charge of community management. A former rugby player, he has lived on the island of Réunion, in the United States and in metropolitan France. Iman is a consultant at OpenCitiz, specialised in local innovation strategies and urban development policies. Iman is a graduate of the Urban School of Sciences Po Paris and the Sorbonne Paris IV. She has worked on the evalution of public policy at the Prime Minister's Office (HCLPD) and managed the urban innovation program of the incubator NUMA and the Paris City Council called "DataCity". She also completed broader consulting missions in innovative urban project design. Her experiences at the European Commission (DG Regio) and the Center for Urban Planning and Development in San Francisco on the development of the North Californian region have given her a solid understanding of territorial strategies. Iman has worked in France, Belgium, Brazil and the United States.